Lokesh Rahul gave India’s selectors a timely reminder of his abilities with an unbeaten century for Kings XI Punjab in the Indian Premier League on Wednesday. Rahul, 26, is among a number of batsmen hopeful of securing the number four position in an otherwise settled India batting lineup ahead of the World Cup in England and Wales starting on May 30. 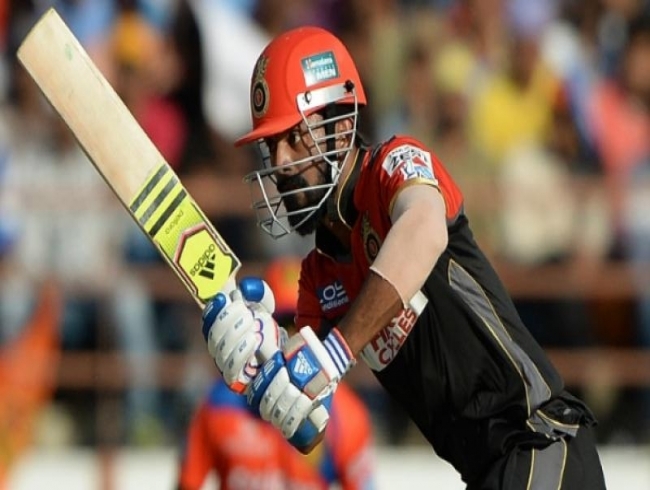 Ahead of the squad announcement on April 15, Rahul followed up scores of 55 and 71 not out with a maiden IPL ton as Kings XI posted a total of 197 for four in 20 overs against three-times champions Mumbai Indians. Rahul, who was briefly suspended earlier this year for inappropriate comments on a television show, smashed six fours and six sixes in a 116-run stand with fellow opener Chris Gayle who scored 63. In reply, Mumbai’s Kieron Pollard hit a blistering 31-ball 83 as they clinched a last-ball three-wicket victory.